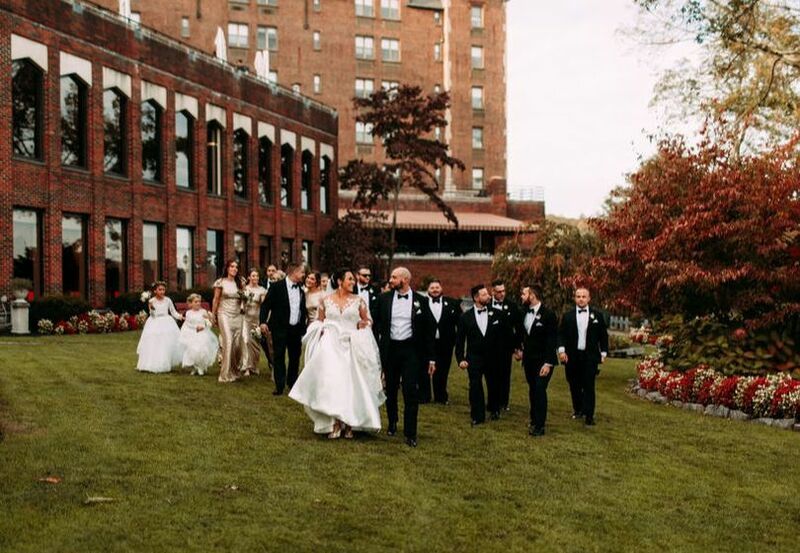 The Historic Thayer Hotel has been one of the premier wedding venues in the Hudson Valley for generations. With our Wedding Specials, we give you one more reason to celebrate. 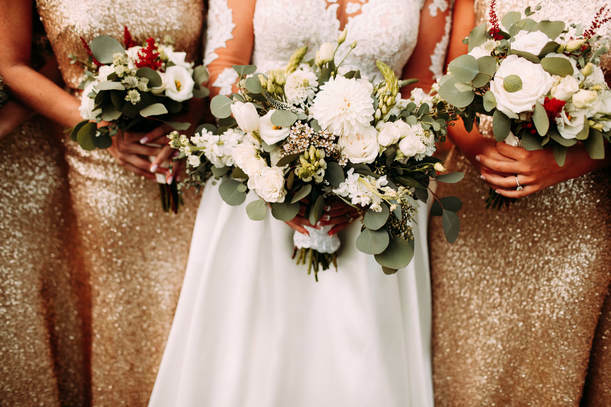 Book your full price 2019 wedding package and receive a complimentary farewell station featuring a gourmet popcorn of the season. Two great ways to save on your wedding next year. Receive Sunday package pricing on Select Saturdays throughout 2019. *Based upon availability. Applies to 2019 weddings only. A special package for couples who want to celebrate Sunday Brunch style. 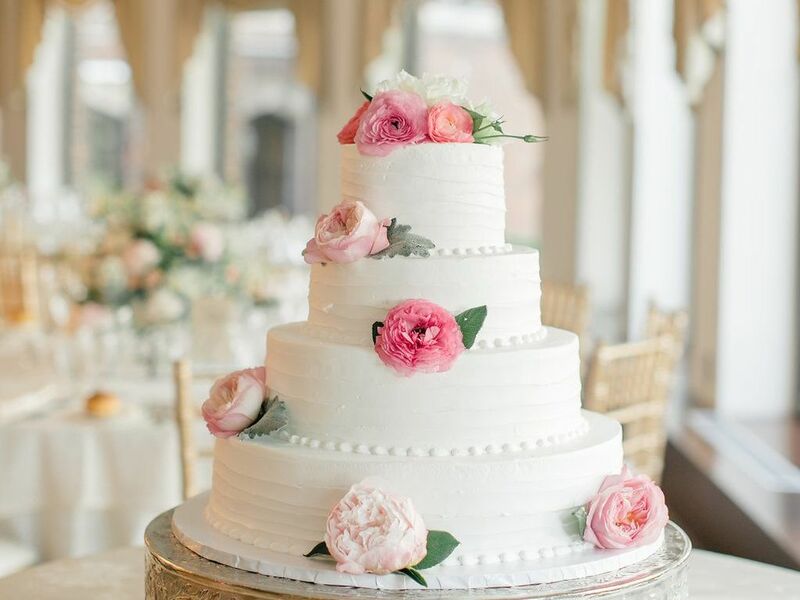 This $70 per person package, plus taxes and service charges, offers a beautiful buffet, choice of two action stations, and an elegant wedding cake, along with champagne and Bloody Marys. 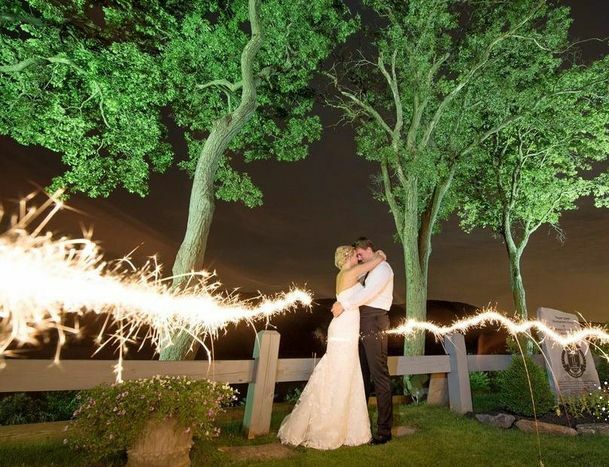 ​We believe that weddings of all sizes deserve special treatment. 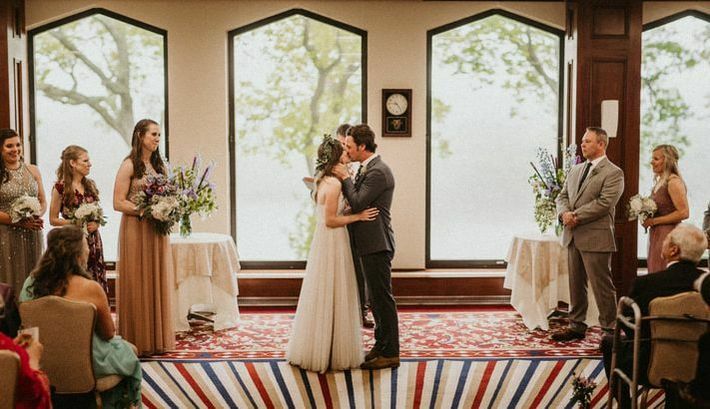 You and your guests (from 40-75 of your closest) can celebrate overlooking the Hudson River in a room that perfectly suits an intimate gathering. 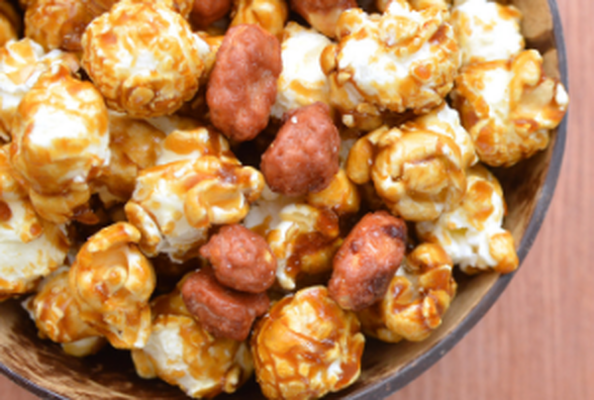 Book your boutique wedding on a Friday or a Sunday and receive a complimentary Popcorn-to-Go Farewell Station. Book your wedding on one of following dates and receive the Diamond Wedding Package at The Gold Package Price. Celebrate your New Year's Eve wedding weekend at The Historic Thayer Hotel and receive a ​complimentary live stream of the ball drop in Times Square and a champagne toast at midnight. Special group room block rates are available so all of your friends and family can join you for your special night.